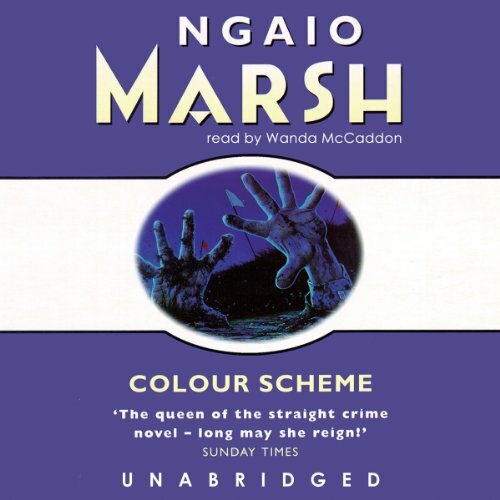 The crime scene was the stage of the Unicorn Theatre, when a prop gun fired a very real bullet; the victim was an actor clawing his way to stardom using bribery instead of talent; and the suspects included two unwilling girlfriends and several relieved blackmail victims. The stage is set for one of Roderick Alleyn's most baffling cases. The poison was cyanide, slipped into the sacred wine of ecstasy just before it was presented to Miss Cara Quayne at the House of the Sacred Flame. The victim was a deeply religious initiate who had trained for a month for her last ceremony. She was also a very beautiful woman.... The suspects were the other initiates and the high priest. All claimed they were above earthly passions. But Cara Quayne had provoked lust, jealousy - and murder. 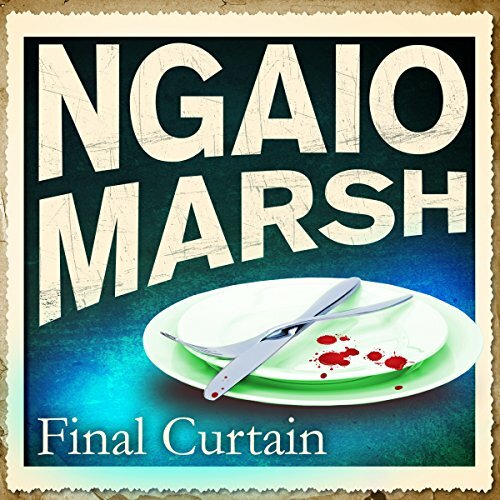 A touring theatre company in New Zealand forms the basis of one of Marsh’s most ambitious and innovative novels. New Zealand theatrical manager Alfred Meyer wanted to celebrate his wife’s birthday in style. The piece de résistance would be the jeroboam of champagne which would descend gently into a nest of fern and coloured lights on the table, set up on stage after the performance. But something went horribly wrong. Chief Detective Inspector Alleyn witnessed it himself. 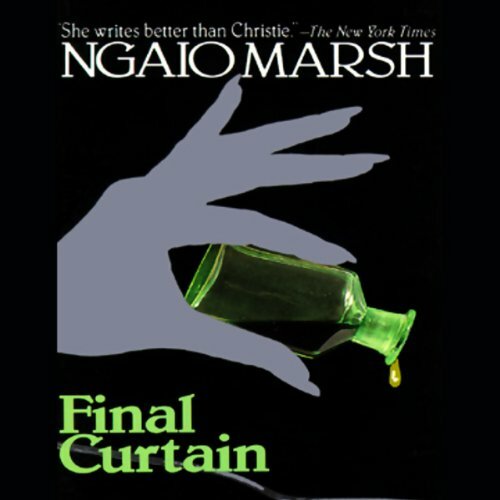 When murder upsets the creative tranquility of an artists' colony, Scotland Yard sends in its most famous investigator. And what begins as a routine case turns out to be the most momentous of Roderick Alleyn's career. 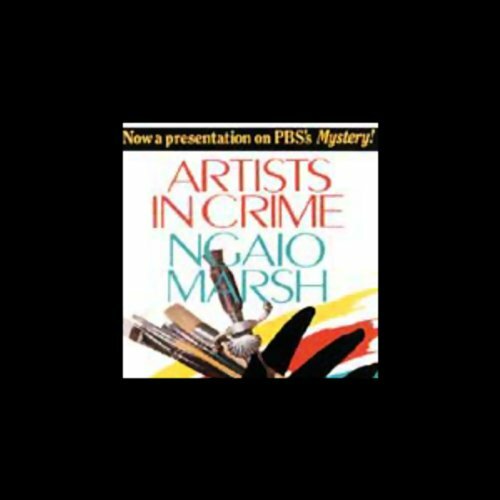 For before he can corner the killer, his heart is captured by one of the suspects, the flashing-eyed painter Agatha Troy, who has nothing but scorn for the art of detection. 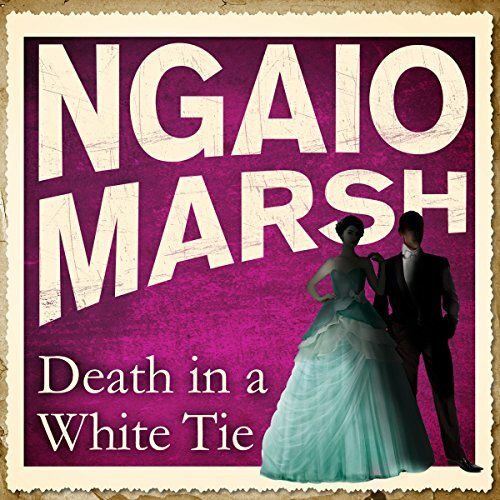 One of Ngaio Marsh’s most famous murder mysteries, which introduces Inspector Alleyn to his future wife, the irrepressible Agatha Troy. It started as a student exercise, the knife under the drape, the model’s pose chalked in place. But before Agatha Troy, artist and instructor, returns to the class, the pose has been reenacted in earnest: the model is dead, fixed forever in one of the most dramatic poses Troy has ever seen. It’s a difficult case for Chief Detective Inspector Alleyn. 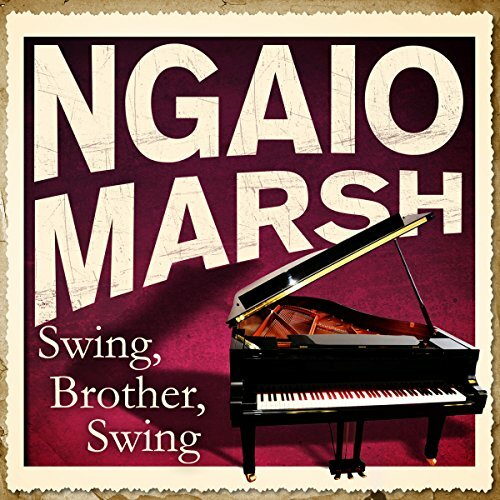 It was planned as an act of charity: a new piano for the parish hall, an amusing play to finance the gift. But its execution was doomed when Miss Campanula sat down to play. A chord was struck, a shot rang out and Miss Campanula was dead. 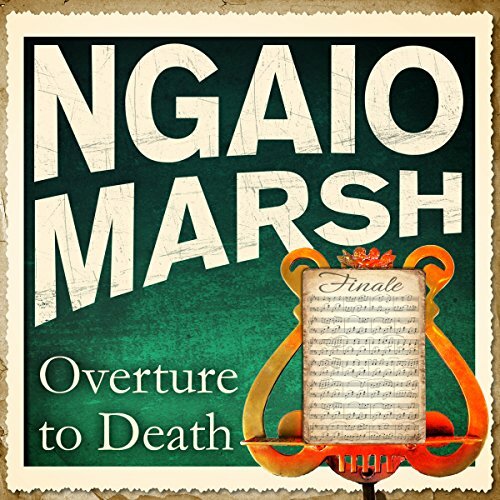 A case of sinister infatuation for the brilliant Chief Detective-Inspector Alleyn. Who in the quiet village of Chipping would kill wealthy spinster Idris Campanula? Plenty of people—among them her fellow cast members from a troubled charity production. Miss Campanula was a spiteful gossip, gleefully destroying others’ lives merely for her own excitement. 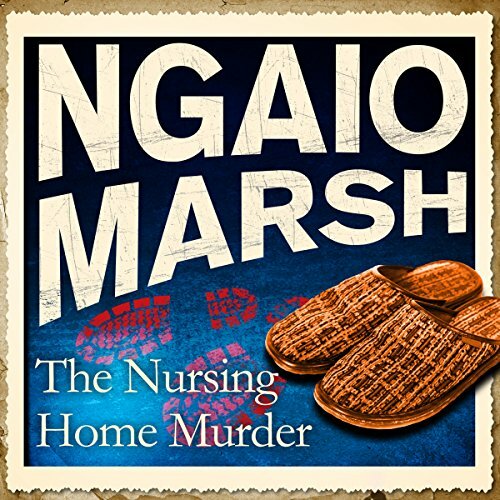 But once Inspector Roderick Alleyn arrives, he quickly realizes that the murderer might have killed the wrong woman—and may soon stage a repeat performance. 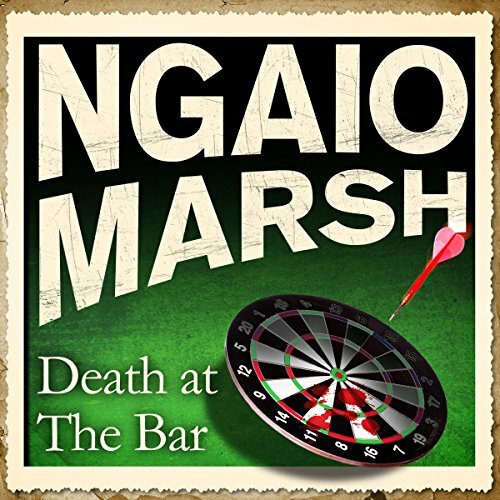 A classic Ngaio Marsh novel in which a game of darts in an English pub has gruesome consequences. At the Plume of Feathers in south Devon one midsummer evening, eight people are gathered together in the taproom. They are in the habit of playing darts, but on this occasion an experiment takes the place of the usual game - a fatal experiment which calls for investigation. 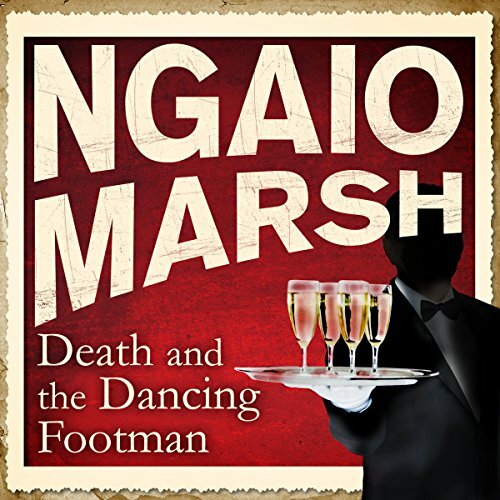 Ngaio Marsh’s most popular novel begins when a young New Zealander’s first contact with the English gentry is the body of Lord Wutherford - with a meat skewer through the eye.... 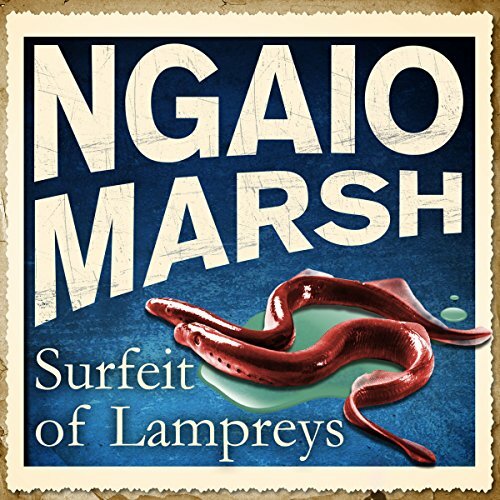 The Lampreys had plenty of charm - but no cash. They all knew they were peculiar - and rather gloried in it. The double and triple charades, for instance, with which they would entertain their guests - like rich but awful Uncle Gabriel, who was always such a bore. Maurice Questing was left to die in a pool of boiling mud. 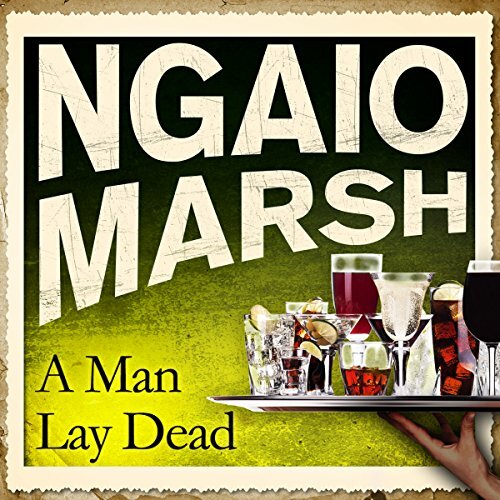 Chief Inspector Roderick Alleyn knew that any number of people could have killed him: the English exiles he'd hated, the New Zealanders he'd despised or the Maoris he'd insulted. Even the spies he'd thwarted - if he wasn't a spy himself. It was a horrible death - Maurice Questing was lured into a pool of boiling mud and left there to die. Chief Inspector Roderick Alleyn, far from home on a wartime quest for German agents, knows that any number of people could have killed him. But who actually did? 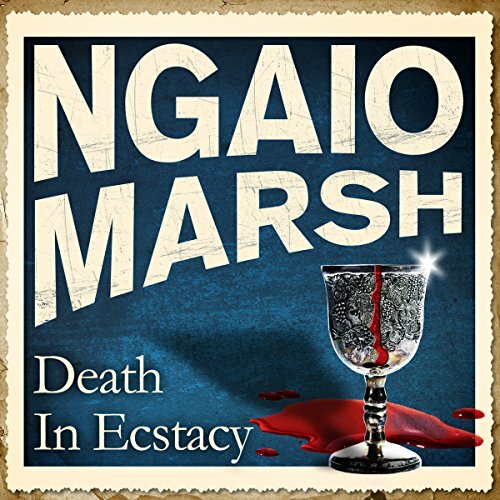 Ngaio Marsh returns to her New Zealand roots to transplant the classic country house murder mystery to an upland sheep station on South Island - and produces one of her most exotic and intriguing novels. 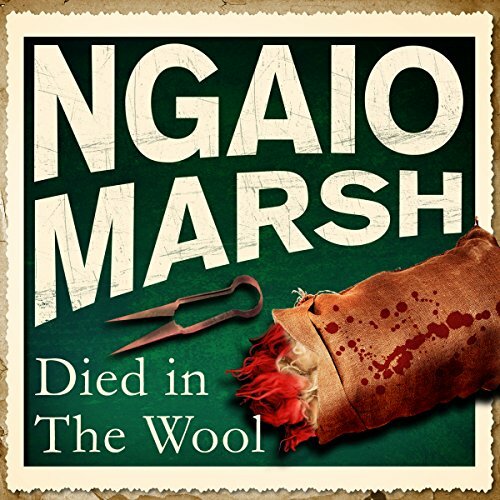 One summer evening in 1942, Flossie Rubrick, MP, one of the most formidable women in New Zealand, goes to her husband’s wool shed to rehearse a patriotic speech - and disappears. Beautiful Troy Alleyn, artist wife of Inspector Alleyn, had been warned about the famed old Shakespearean actor, and his eccentric household. But she was not prepared for their acts of malice and mischief. 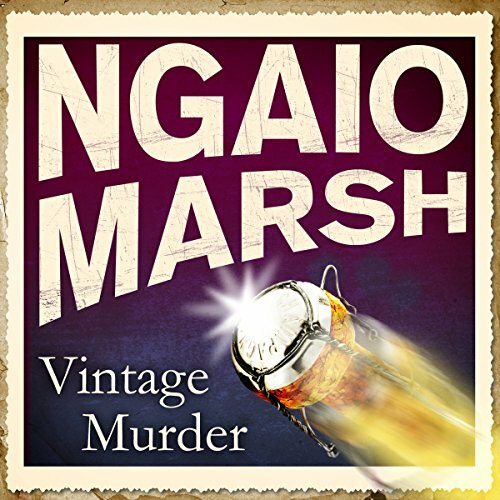 A country house murder, artistic insight and the postwar reunion of Alleyn and Troy combine in Ngaio Marsh’s wittiest and most readable novel. 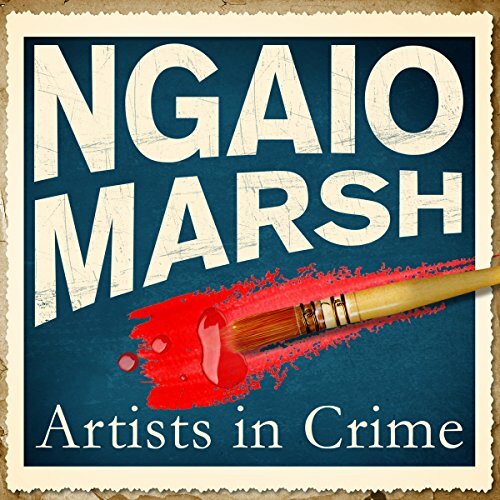 Agatha Troy, world-famous portrait painter, is inveigled into accepting a commission to paint the 70-year-old Sir Henry Ancred, Bart., the Grand Old Man of the stage. But just as she has completed her portrait, the old actor dies. 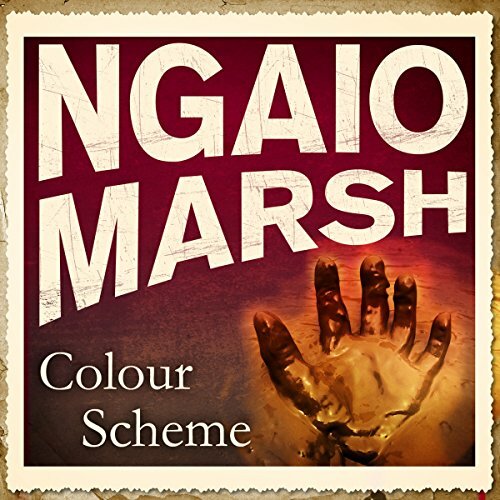 Classic crime - well done! Lord Pastern fired his revolver. The figure in the spotlight fell, and the coup-de-theatre had become murder. Could Inspector Alleyn believe Pastern had let hatred of his future son-in-law go too far? 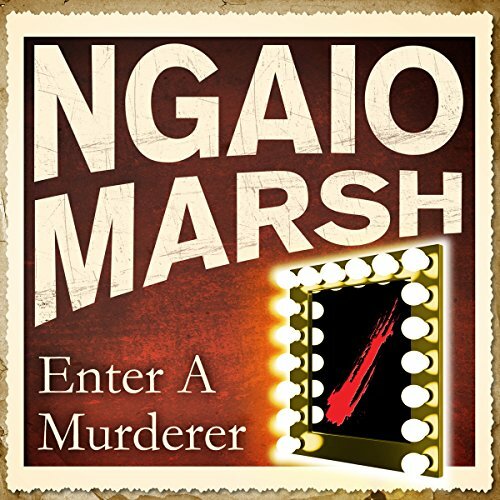 Or would the tangle of jealousies and blackmail among the guests reveal another murderer? 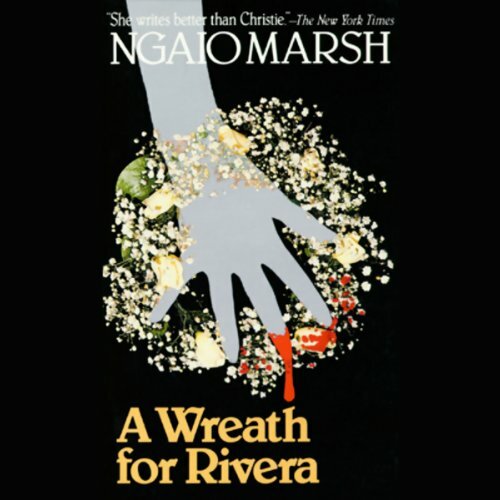 I love this author and narrator. 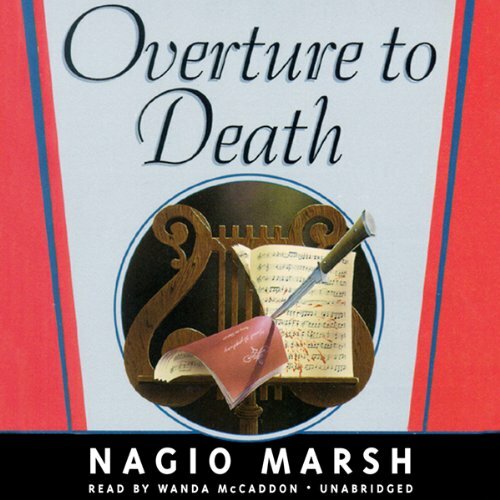 When Lord Pastern Bagott takes up with the hot music of Breezy Bellair and his Boys, his disapproving wife Cecile has more than usual to be unhappy about. The band's devastatingly handsome but roguish accordionist, Carlos Rivera, has taken a rather intense and mutual interest in her precious daughter Felicite. So when a bit of strange business goes awry and actually kills him, it's lucky that Inspector Roderick Alleyn is in the audience.